 VisitAberdeenshire is the lead tourism agency for Aberdeen and Aberdeenshire.  It promotes fantastic visitor experiences in North-east Scotland to targeted audiences in the UK and overseas. It also works to develop the visitor economy through initiatives that help tourism businesses to understand, and meet demand from an ever-changing market. Through this it strengthens the region’s position as a world-class tourism destination. 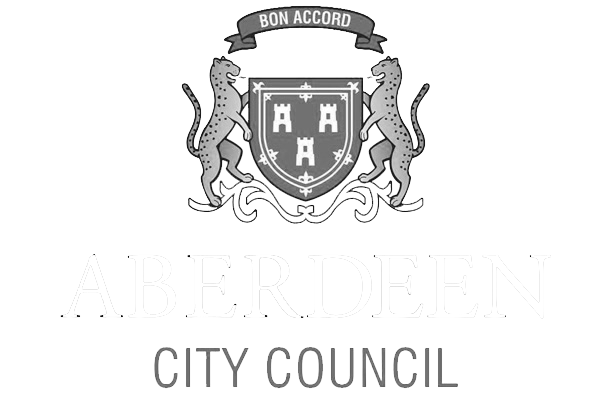 VisitAberdeenshire is funded by Aberdeen City Council, Aberdeenshire Council, Scottish Enterprise and Opportunity North East.